WASHINGTON ― A new Pentagon report warns that the supply chain for high-end electronics and rare materials is increasingly at risk, likely putting radar and electronic warfare capabilities in danger as the Department of Defense relies more on these items. 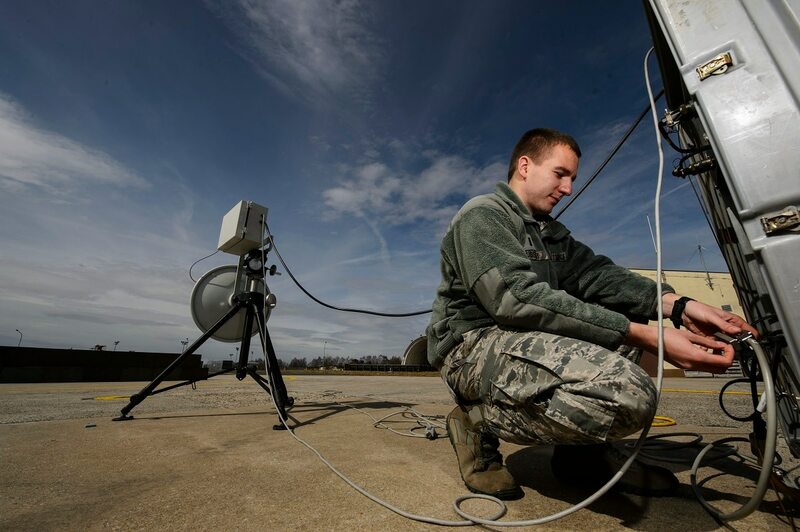 Among the concerns highlighted by the annual industrial capabilities report from the Pentagon’s Office of Manufacturing and Industrial Base Policy is how to make sure the supply of key electronics components is always available to meet department demands. The report was quietly released on a department website May 17. Part of the challenge for the department is the reality that it has “limited leverage” to influence the electronics industry, as global military production represents only 6 percent of the overall market. 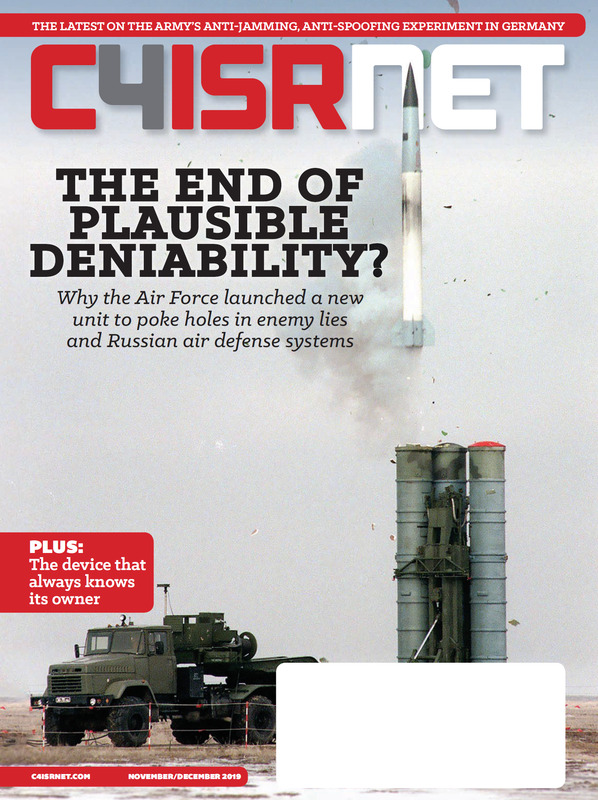 While DoD can drive other areas in certain directions through research and development funding – for instance, pushing for hypersonics by investing heavily in that sector and offering the dream of large contracts in the near-future for industry partners who play along – the electronics sector has too many larger, less difficult clients it wants to please to be swayed. Meanwhile, the ability of DoD to assure its microelectronics are not compromised is “increasingly difficult,” thanks to the global nature of production on these vital parts. For instance, the printed circuit board market hit $60 billion in 2015, so there should be plenty of suppliers for the department. But half of that market is owned by Chinese firms and the U.S. share is down to around 5 percent, the report said. Instead, DoD is investing in domestic microelectronics production through the Manufacturing USA initiative; it has also launched a Microelectronic Innovation for National Security and Economic Competitiveness strategy to try and find solutions to the reliance on internationally-produced goods. But how much impact such programs can have remains unclear. Many of the challenges identified in the electronics sector are reflected in the radars and EW industrial base, including sourcing of high-end components. But there is a specific concern about innovation and competition for tactical active electronically scanned array (AESA) radar systems. Right now, the department has 17 radar programs in procurement, five programs in development, and 73 programs in sustainment. Of those, Raytheon (five procurement, two development, 19 sustainment), Northrop Grumman (six procurement, 13 sustainment) and Lockheed Martin (one procurement, one development, 16 sustainment) dominate the market. Tracy Frost, the Pentagon’s director of DoD Manufacturing Institutes and the acting head of the DoD Manufacturing Technologies (ManTech) program,explains how her program works and why the defense industry should get involved. There are also concerns about availability of crucial parts. Currently, there are single domestic sources for high-frequency traveling wave tubes (used largely in older EW systems), samarium-cobalt magnets, and high-temperature ceramic packaging for AESA systems. And there is a foreign dependency for tungsten – 3 percent rhenium wire, used also in older systems. At the same time the United States is using a greater range of materials, contributing to their scarcity, the country is also growing more reliant on foreign sources for those materials. In 1980, the authors note, the U.S. imported 50 percent or more of its needs on only 20 different materials; that number had doubled by 2014. There are a number of mitigation efforts underway in the materials realm, many of which are classified due to the sensitive nature of what materials are at risk, the authors note. But broadly speaking, there are authorities available should there be a shortage of needed materials that would allow department needs to be prioritized over civil and commercial requirements in time of conflict.